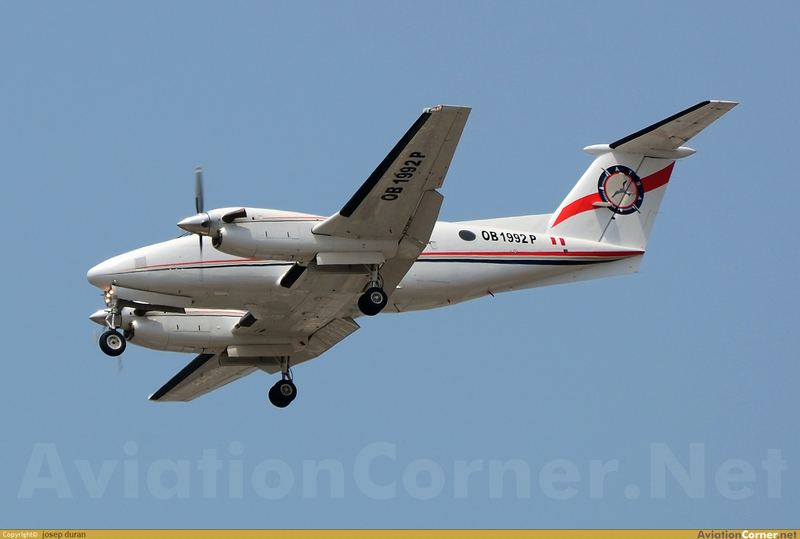 Aircraft was chartered by the Peruvian company MARSA (Minera Aurífera Retamas) to carry seven employees to the gold mine of Pias located east of Huancayo. 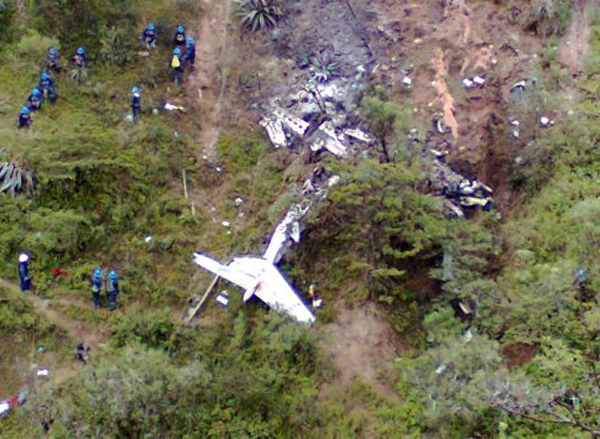 Aircraft left Lima-Jorge Chavez Airport around 0628LT and crashed in a mountainous region near Matibamba while approaching Pias. All nine occupants were killed. Worst accident for ATSA - Aero Transporte since its creation in 1982.